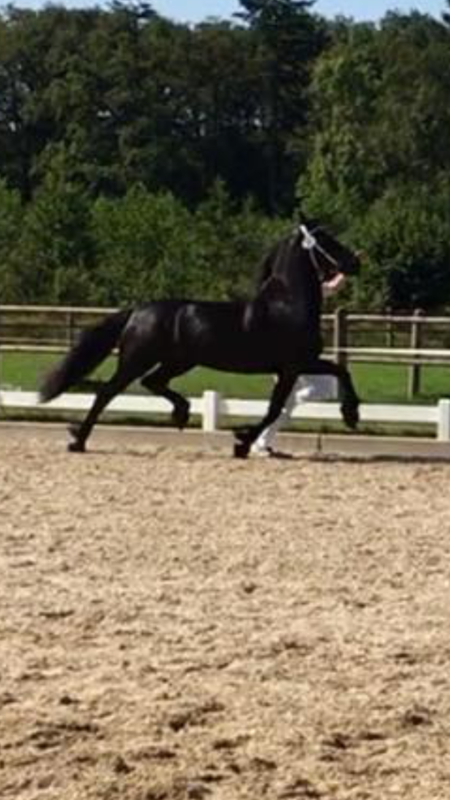 The stallion choice for your mare is based on a complex process of weighing up various factors. The pairing must match in terms of exterior, inbreeding and kinship play a part and on top of that risky matches with respect to innate disorders must be ruled out as well. The KFPS website offers various support tools to reach a good decision. 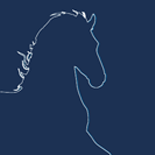 In MYKFPS the linear score form as well as the breeding values for exterior- and movement characteristics of your mare can be looked up. On this basis three or four (considering a large number of characteristics is discouraged) characteristics can be selected for which your mare needs compensation. Next step is to select stallions from the extensive stallion information (in the menu under ‘breeding’) that have the desired progenitive profile for these selected characteristics. 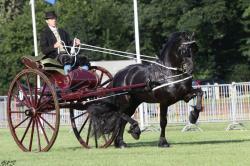 These stallions can be selected by entering minimum breeding values for the characteristics in question. 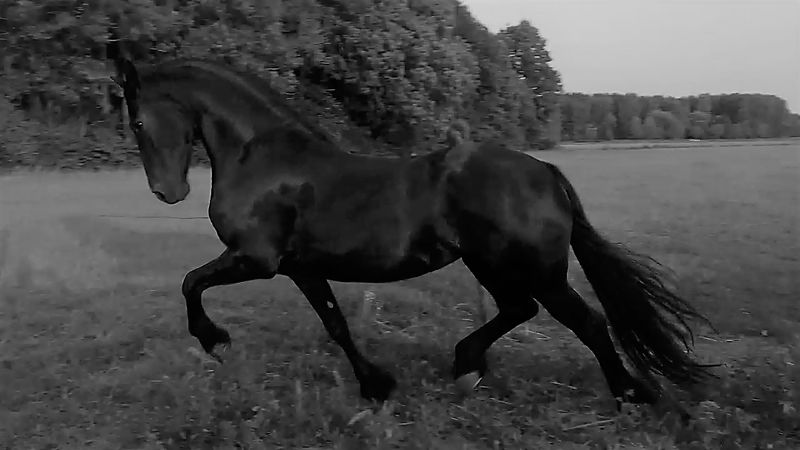 In most cases several stallions will match your mare on the basis of exterior and movement. Then it is necessary to check if the inbreeding percentages of these potential pairings aren’t too high. This percentage can be calculated in MYKFPS. Pairings with an inbreeding percentage over 5% (within 6 generations) are discouraged. The inbreeding calculations also provide the kinship percentage of the intended pairing. If several stallions appear to be a good match, both for exterior and inbreeding, the kinship percentage could well be the decisive factor. It must be kept in mind that the lower the kinship, the more favourable the match is. KFPS policy aims to have information available about carrier status for dwarfism and hydrocephaly of all broodmares. In case your mare has not been tested for these disorders you are strongly advised to do so before the mare is inseminated. The inbreeding calculation in MYKFPS also reveals whether the intended match is ‘safe’. In addition to the above criteria there are a few other aspects that could play a role. 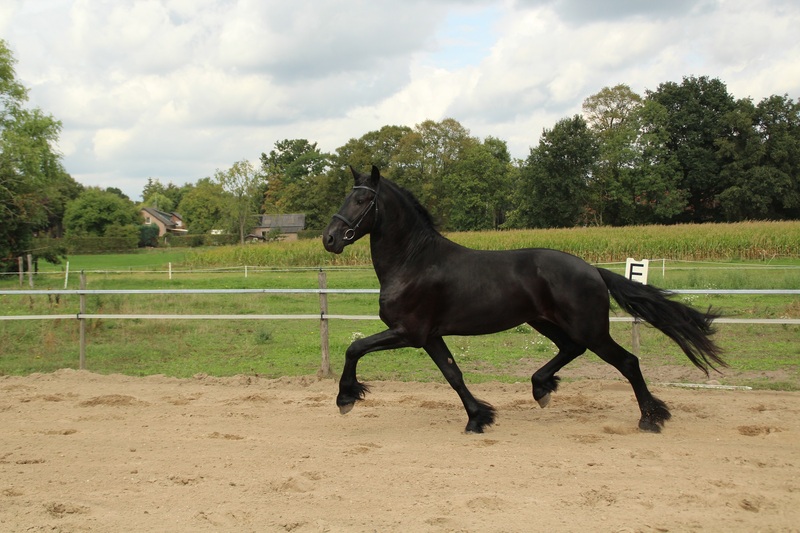 Some breeders prefer to use young stallions whereas others rather opt for certainty by choosing stallions that have already been approved on offspring. Additional aspects are the occurrence of white markings, personality, etc. For further reference it is possible to look up articles on breeding of up to ten years ago in the online library on www.kfps.nl -> fokkerij (breeding, ed. ).